This charity operates across all three of the prisons in Northern Ireland, through a range of services. It operates a visiting regime, offering practical, mental health and emotional support to prisoners, and runs the Sycamore Tree restorative justice programme involving both prisoners and victims. It also works with families of prisoners in the community, supporting them whilst the offender is in court, with transport to prisons, and help with donations of food and furniture to try to alleviate poverty. It also helps prisoners on leaving prison at its centre in Belfast. 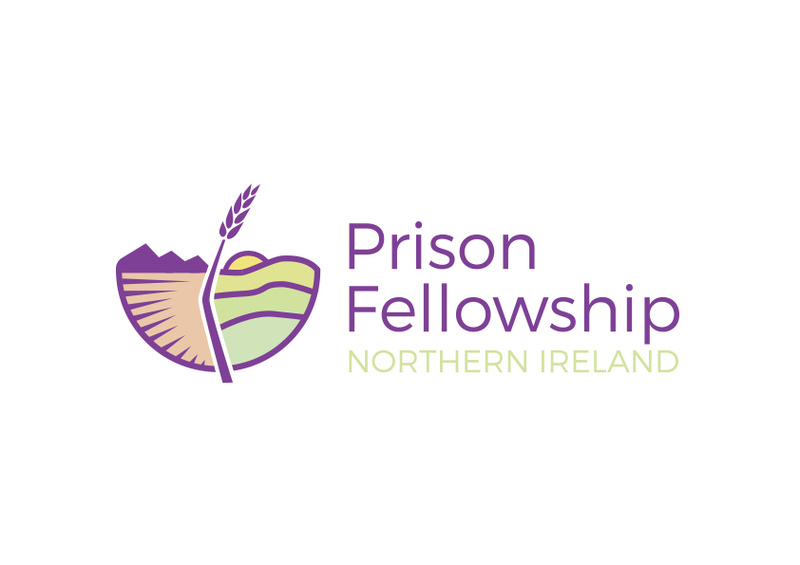 The Foundation has awarded Prison Fellowship a £5,000 grant at its February 2019 meeting. The grant is for the charity’s work with women prisoners held at Hydebank Wood prison. Anticipated outcomes of the work are that vulnerable women offenders will report feeling better supported, women on leaving prison will better re-integrate into family and community life, women will report improvements in self-esteem and mental health. Overall the aim is that fewer women will reoffend.